A new IndieGoGo campaign created by Aws Jan wants to throw you back to the 1990s by turning your iPhone into a Game Boy using a silicone rubber game pad sleeve. The G-PAD sleeve is intended for the GBA4iOS emulator that has been making its rounds in high schools across the world, as teenagers and young adults want to relive their childhoods by playing Game Boy games. What’s more convenient than playing from their iPhone? The sleeve is said to offer an advantage over the on-screen buttons provided by GBA4iOS, by having more precise console-style analog controls that are easier to use than on-screen controls. The G-PAD is available in a variety of colors, including red, orange, blue, green, grey, and pink, if all of the $16,000 funding on IndieGoGo is reached by June 6th. 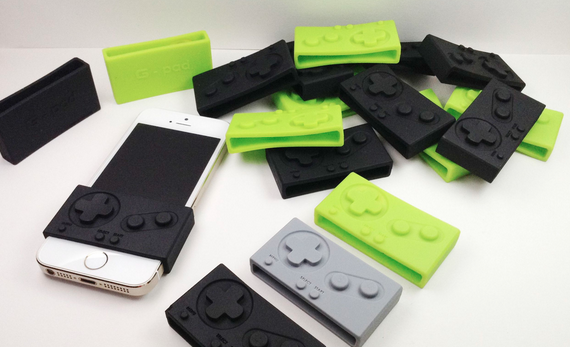 The G-PAD works with the iPhone 5, 5c, 5s, fifth-generation iPod touch, and iPad mini. Aws Jan has priced it at $13 for a limited early bird package and $25 thereafter once the first offer runs out – with an August 2014 delivery expected. After the funding period, the product will rise to a regular price of $33. Of course, when you’re funding a project on IndieGoGo, that doesn’t mean it will for sure go into production. Essentially, you’re backing the idea, and believe in the project’s creator to execute it fully. 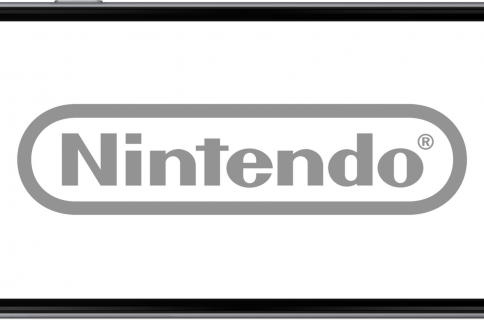 Furthermore, it’s worth noting that gamers can grab a used Game Boy on Ebay for roughly $30, but some may want to use their iPhone instead, and G-PAD could help with that. 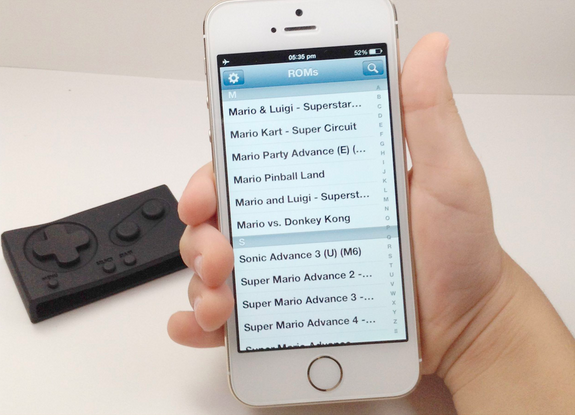 The GBA4iOS emulator is available directly from the developers’ website. With the app, gamers can play ROMs for Game Boy Advanced, Game Boy Color and originally Gameboy games. 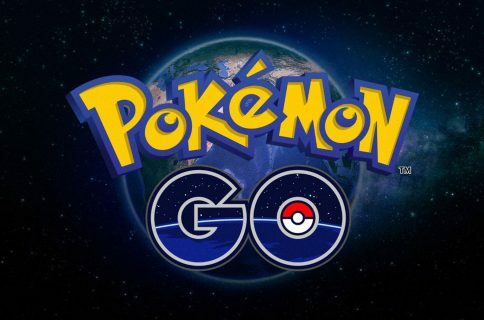 There are a number of titles available that support this media, and the app includes a built-in web browser for finding them. 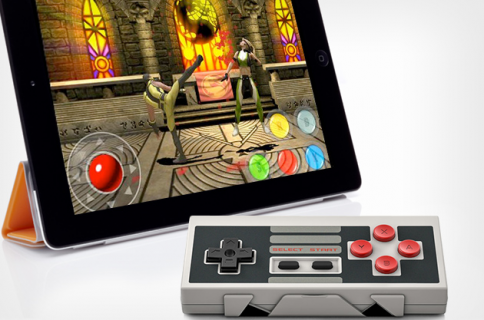 You can fund the G-PAD on its Indiegogo project page.